The Millions Will Live on, But the Indie Book Blog Is DeadSerious readers’ favorite source of outsider reviews, just acquired by Publishers Weekly, was essentially the last of its kind. The Best Moments From Greek Yogurt’s Reign Over the Dairy AisleAs told through all the headlines that hyped it. Noah Bernamoff Has Left Montreal-Style Deli Mile EndHe says he’s focusing more on Black Seed Bagels and his bar Grand Army. The Necco Factory Has Closed Amid Mysterious CircumstancesApproximately 230 people are now out of a job after learning that the company was sold to another buyer just months after being saved. 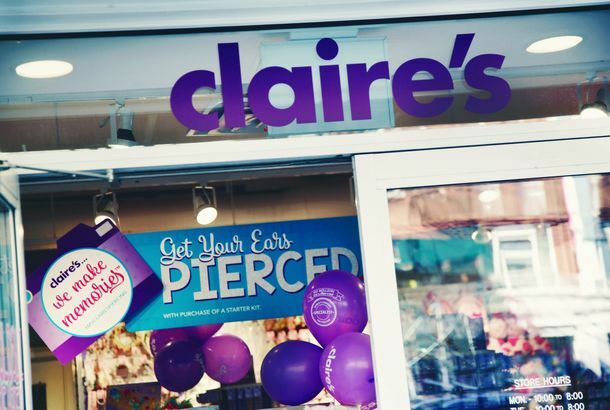 Did You, Too, Get Your Ears Pierced at Claire’s?Looking back at the accessories store that defined the late ’90s. 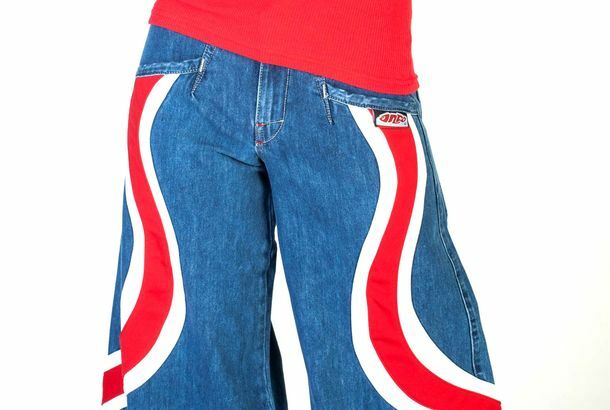 JNCO Is Going Out of BusinessThe dream of the ’90s is dead. McDonald’s Is Getting Rid of Hi-C OrangeIt’s being phased out for a new, “proprietary” Sprite called TropicBerry. Richard Simmons’s Exercise Studio, Slimmons, Closes After Over 40 YearsAlmost 60 people came to Slimmons for one last class. New York City’s Last Remaining Dairy Plant Is ClosingIt will mark the first time since the Dutch arrived that milk won’t be bottled inside city limits. 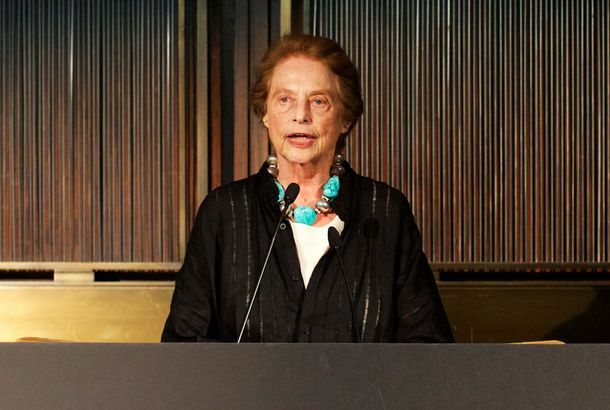 Saying Good-bye to The Four Seasons With Mimi SheratonShe helped open the restaurant in 1959. Now everything inside is up for auction. Which Fickle-Hipster Beer Should You Be Drinking?PBR’s sales are falling. Look Back at the Height of Paris’s Pre–World War II PartiesRare photos from Elsie de Wolfe’s dazzling Circus Balls. RIP, Juicy Tracksuits, Famewhore Uniform of the 2000sCelebutantes and “It” girls immortalized this nadir in American leisurewear. But it’s a new era. Remembering the Glamorous Early Years of Ladies’ Home JournalThe 131-year-old magazine is ceasing monthly publication. Wall Street Bull Finally Deemed Safe From Occupy Protesters The barricades surrounding it since the fall of 2011 have been removed. Kristen McMenamy Divorces Philandering Photographer HusbandKarl Lagerfeld walked her down the aisle in 1997. Good-bye, Attack of the Show and X-PlayG4 pulls the plug on its long-running shows. Matt Groening Ends ‘Life in Hell’ Comic StripAfter 32 years. Gargoyles Stays Open … on Facebook, At Least [Updated]You can still “like” their martinis. So Long, ‘Single Ladies’: A RetrospectiveBeyoncé is reportedly retiring her hand-waving dance routine. A look back at the highs and lows. Savin Hill C.F. Donovan’s ShuttersNow there are no open C.F. Donovan’s.